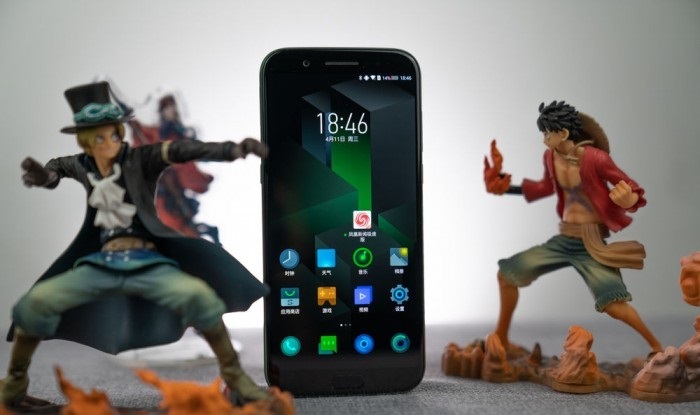 Today, top chipmaker, Qualcomm, released a “year-end change guide – Snapdragon 845 (on)” via its official Chinese Weibo handle. 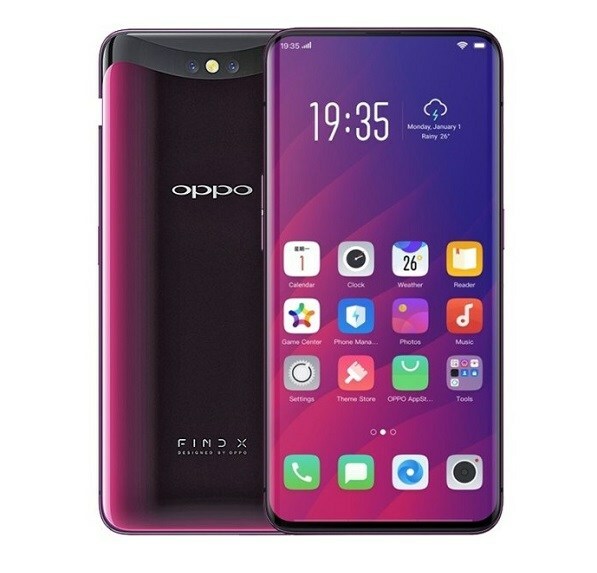 In this guide, the chipmaker recommended 8 mobile phones equipped with Snapdragon 845 processor. 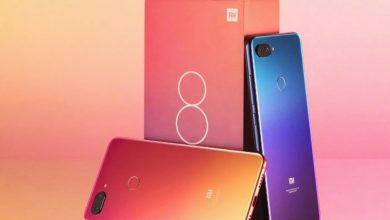 Let us a look at what Qualcomm had to say about these smartphones ie the major features that made it include the smartphone in its Top 8. 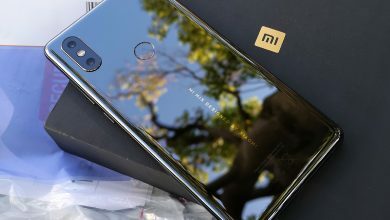 Unsurprisingly, the first mobile phone recommended by Qualcomm is the Xiaomi Mi 8. 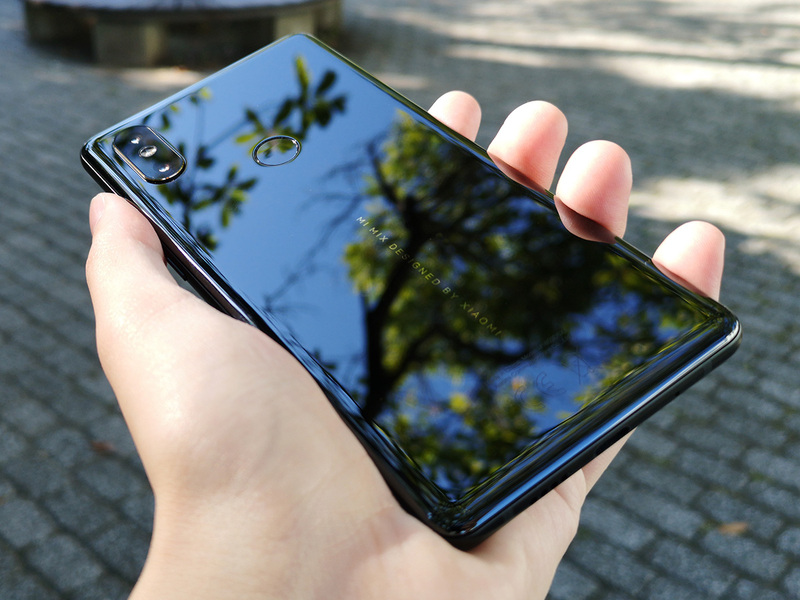 In addition to the close cooperation between Xiaomi and Qualcomm, the transparent backplane of the Xiaomi Mi 8 transparent exploration version has also become a plus item. 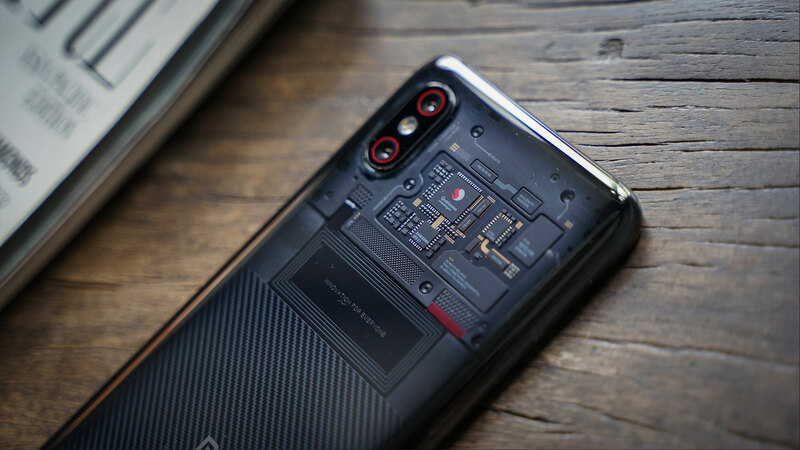 Qualcomm said: “From the back you can clearly see the parts inside the phone, showing the beauty of the technology. 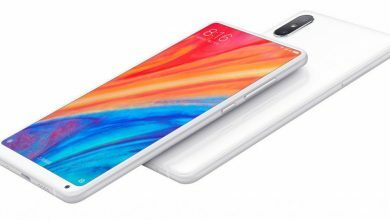 Qualcomm praised the Xiaomi’s MIX 2S camera, saying: “By benefiting from the Spectra 280 ISP integrated with the Snapdragon 845 mobile platform, the Xiaomi Mi MIX 2S brings a good photo performance.” We have to say that the model equipped with the Snapdragon 845 is generally good this year. This is a fact that cannot be disputed. 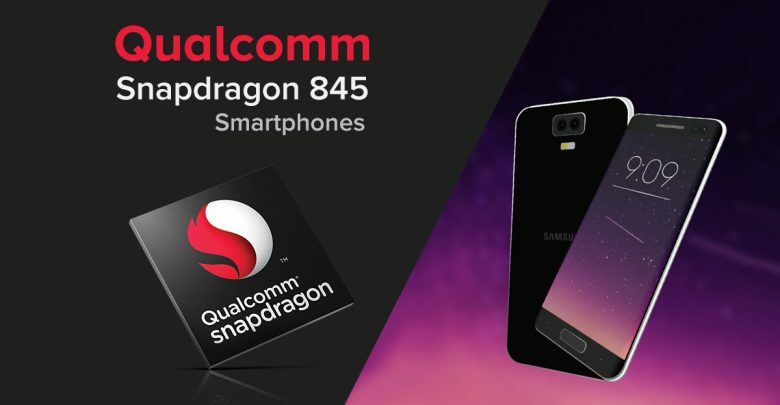 These are the Top 8 Snapdragon 845 smartphones recommended by Qualcomm. 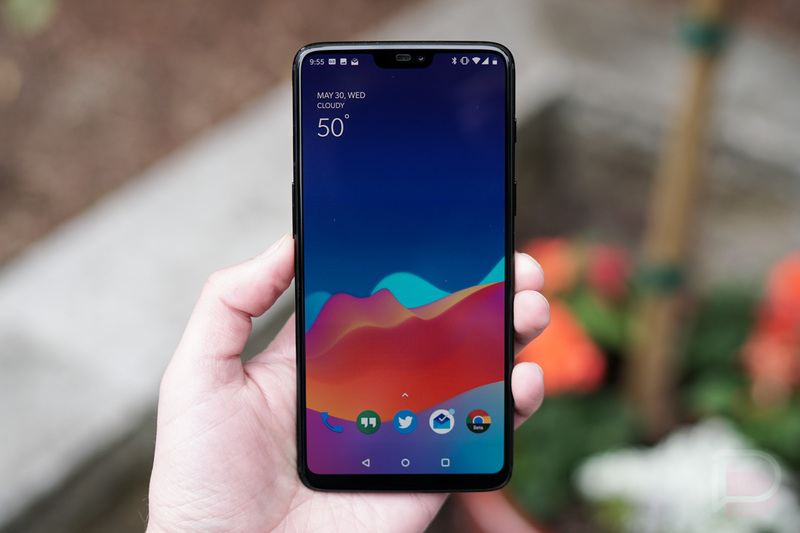 What do you think of Qualcomm’s list?